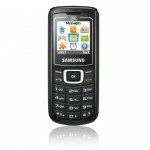 The Samsung C5510 is new mid range cell phone works with both 2G and 3G networks. With 20 MB of internal memory the Samsung C5510 enables you to save what is important and is great as a first phone and for those not bogged down by features. Samsung s8000 jet has 3.1 inch Almond touch display with 16 million colors. It includes 5 mega pixel camera and great picture quality. Samsung s8000 has a FM radio, 2 GB external memory. HTC introduced a new HTC Hero Phone with the latest Google Android Operating System. HTC Hero Comes with HTC Sense that allowed user to customize phone according to their requirement and get information quickly. Samsung B7610 OmniaPRO is new slider bar phone by samung and second Omina pro cell phone. 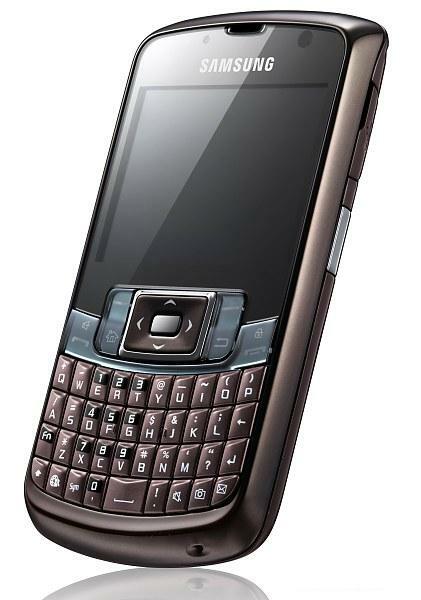 B7610 Omnia comes with QWERTY keywords, 5 Mega Pixel Camera 3.5 Inch display with WVGA AMOLED touchscreen. 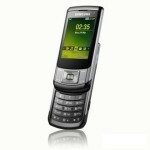 Samsung B7300 Omnia Lite is new smart phone by Samsung comes with Microsoft Mobile window 6.1 upgradable to 6.5. 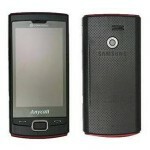 Samsung B7300 comes with 3G data support, Wifi 3.0 Mega Pixel Camera and Opear is usesd as a a web browser. Samsung B7320 Omnia PRO is new smart phone by Samsung’s and this is second “Omnia Pro” phone after B7610. It look similar to BlackBerry-style with some latest cool features. B7320 comes with 2.4 320 x 240 pixel display screen, non-touch panel silide with QWERTY keyboard. The new E1107 Crest Solar is a candy bar phone. Samsung E1107 targeted at emerging markets. There is a solar panel featured on the back case of this samsung set. It includes mobile tracker, organizer, voice memo option and FM-Radio. Watch free live News TV One channel broadcast online! News on on TV channel Live provides you with news and updates on events worldwide. This free online live News One TV channel broadcast is just another addition to other free online live TV channel broadcasts that we have.